Travel in comfort and style with Kent Atlantic Limousines. We offer limousine hire in Sutton and the surrounding areas, with a wide selection of beautiful limousines from which to choose. At Kent Atlantic Limousines, we know style – for larger groups, our Ford Excursion 4×4 stretch limousine can seat up to 13 passengers. Each limo comes with a state-of-the-art sound system, a sparkling laser light show and champagne glasses to set the mood. It is the perfect party vehicle for special occasions. 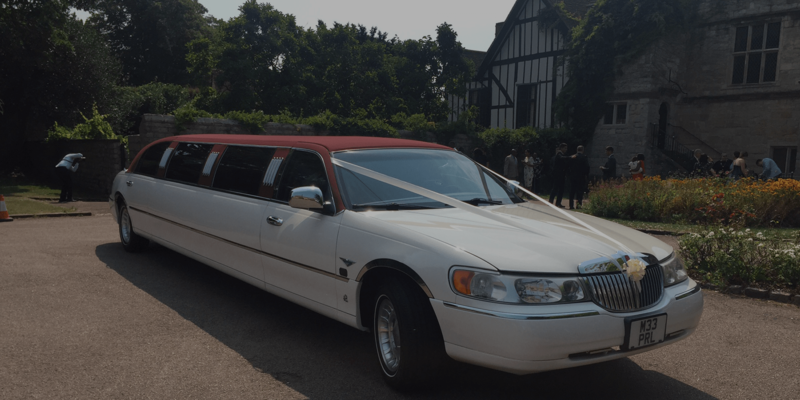 But the true star of our fleet is the burgundy roof Lincoln, which also happens to be our most popular limo for wedding celebrations. If you really want to turn heads, the Lincoln is the right choice – after all, we have one of only two in the UK. This elegant vehicle can seat eight people and comes with laser lights, a high definition sound system and a CD and DVD player. With Kent Atlantic Limousines, you are sure to have a night to remember. The perfect wedding needs the perfect ride. Celebrate your union with a beautiful limousine to take you to and from your wedding destination, or to whisk you off to your honeymoon. Whether you are celebrating a company milestone or want to impress an important client, Kent Atlantic Limousines is the top choice for corporate events. We cater to the whole of Sutton and can take you from any point to your preferred destination. If you want glamour during your birthday, a limousine is just what you need to kick-start your celebration. With an excellent sound system and dazzling laser light display, our limos are a party all by themselves. Want to enjoy one last night out with the girls? Try our limousine for your hen night. Perfect for visiting all of the pubs and bars around the city and beyond. As we are local to Sutton we can provide the lowest prices available. Our drivers all know the Sutton area very well so getting to and from your destination will be no problem.